According to the survey done by ‘The Gambling Commission’, betting and online gaming contribute huge percentage of overall industry market share. Casino games, sports betting and online bingo sites cover the major proportion. 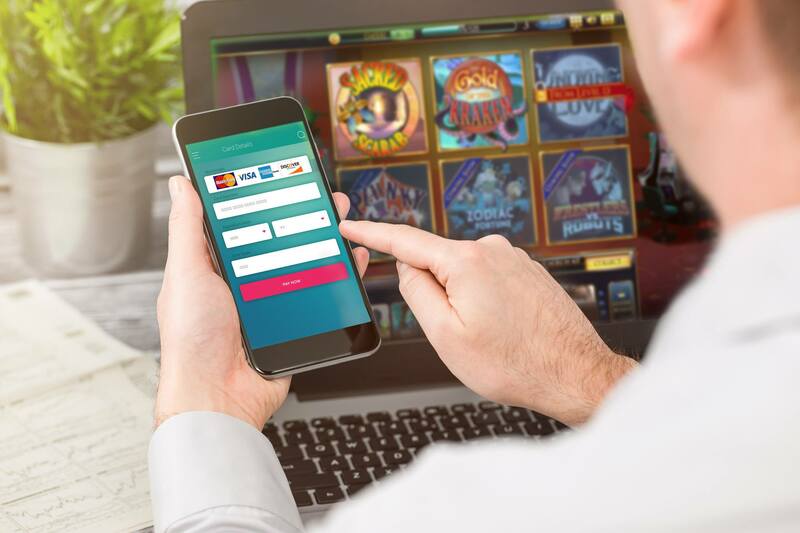 The tremendous rise in the accessibility of gambling and online paid gaming sites has increased the importance of merchant accounts in this industry type. • Increased revenue: DCC generates additional revenue from international transactions that already exist. • Zero foreign exchange risk: There’s no foreign exchange risk to the merchants as they are managed by the service providing company. • Opportunity to increase international customer base: By allowing the international customers pay in their home currency, it is way easy to grow the traffic. Though chargebacks are a major problem for gaming industry, Paycron has solutions to keep this risk away. Players at an online blackjack table when take a huge loss, call their credit card issuer and deny the charge. This leads to battle that is hard to win for the e-commerce merchants. At Paycron, we tell merchants how to avoid such situations and disputes so as to make profits without any barrier.